The median home value in Douglasville, GA is $182,000. This is higher than the county median home value of $128,800. The national median home value is $185,800. The average price of homes sold in Douglasville, GA is $182,000. Approximately 59.92% of Douglasville homes are owned, compared to 30.46% rented, while 9.62% are vacant. 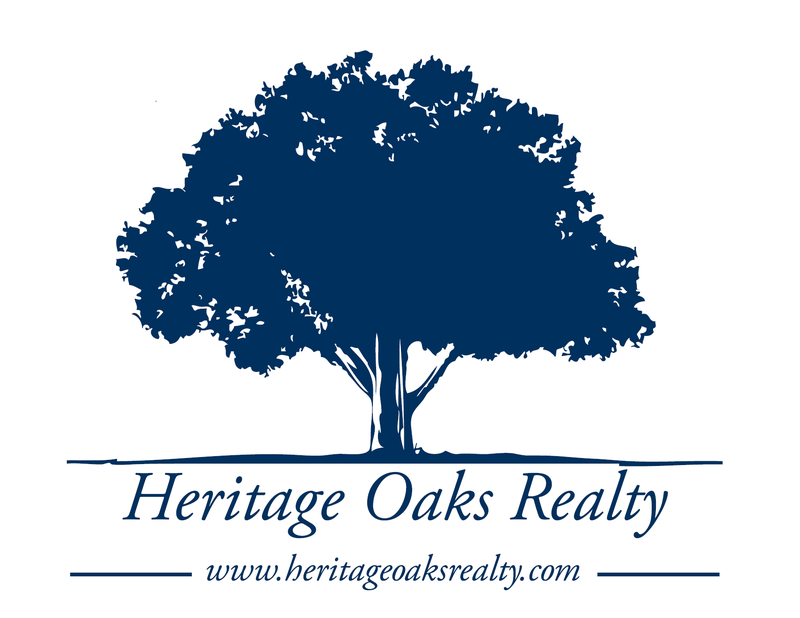 Douglasville real estate listings include condos, townhomes, and single family homes for sale. Commercial properties are also available. If you see a property you’re interested in, contact a Douglasville real estate agent to arrange a tour today! Sprawling rare Ranch Style home in the heart of historic Douglasville district. Soaring dramatic ceilings & extra millwork in this executive ranch style home. Huge white kitchen w/stainless appliances, granite & eat-in kitchen. Gorgeous Master on main w/French doors leading to a relaxing covered deck overlooking private backyard. Guest suite in upstairs bonus room w/living room, full bath & bedroom. 4 Bed/3.5 bath home won't disappoint on size. 3-Car garage. Won't last long!! Look no further! This totally renovated 3bed 3 full bath ranch on a full basement located on a 5.1 acre private lake lot. New paint, Light fixtures and flooring throughout, Large eat in kitchen with Granite countertops, stainless steel appliances, Custom flooring, Oversized master bedroom with custom bathroom. Large secondary bedrooms for kids. Finished basement with personal wet bar. Extra storage. Entertainers delight with a large/private backyard with your very own dock to the lake! This is a must see property. Call today!! Looking for space? Gorgeous & well maintained 5 bed/3.5 bath home w/full finished basement. Open & bright floor plan. 2-story great room w/stacked stone fireplace open to huge kitchen w/stained cabinets, SS appliances, breakfast area, granite counters & 2 pantries. Master suite on main w/double vanity, oversized shower, jacuzzi tub & huge walk-in closet. 3 secondary bedrooms on upper level w/walk-in closets & jack/jill bath. Terrace level feature family room bedroom, home office, full bath & more unfinished space for additional storage. Screened porch, deck & patio! Stunning 4 bedroom brick front home in Chestnut Hills. This is the one. Open floor plan. Separate Dining room, family room, and formal living room. Spacious Kitchen that opens to the breakfast area and family room. Main and Upper levels have hardwoods. Over sized Master Bedroom with huge sitting room.Fully fenced back yard. This one has it all. A must see!